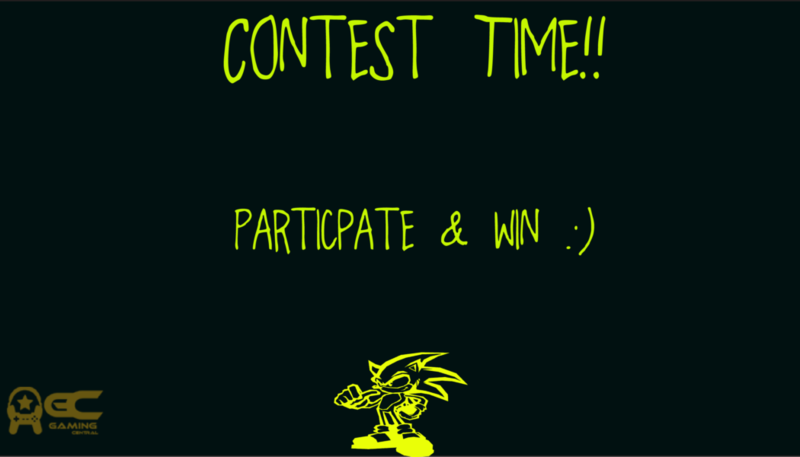 Contest Time: Chance to win Razer Merchandise!! Send in your answers latest by Saturday the 13th 😉 [BTW we meant 13th July 2013] And try and keep your answers in not more that 100 words. The Contest is closed and the winners have been announced.